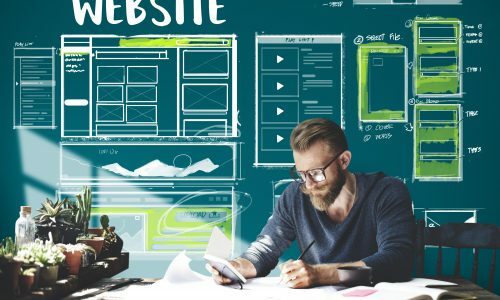 Whether you’re a local shop owner or a business that services customers worldwide, having a website is no longer a luxury. It’s a necessity. Yet studies show that many businesses in Australia still don't have a website. Websites provide an online shopfront for businesses. One that's well-designed can help you reach new customers and help you stand out from competitors. The average time on site is around 15 seconds, which means your website needs to explain your product/service quickly and effectively. A good website makes the most out of its homepage through text, imagery and oftentimes videos. This means visitors can quickly understand your business and what you can offer.